Visit the Tunes of the U.S. Coast Guard Pipe Band web page for details. For the history of the bagpipes in the U.S. Coast Guard, see the U.S. Coast Guard Pipe Band's history web page. Sections 4.E of the United States Coast Guard Uniform Regulations (COMDTINST M1020.6) details the acceptable use and wearing of kilts with U.S. Coast Guard tartan in conjunction with Coast Guard activities. 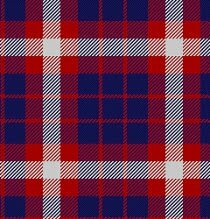 For more information on the U.S. Coast Guard tartan, see the U.S. Coast Guard Pipe Band tartan history web page.